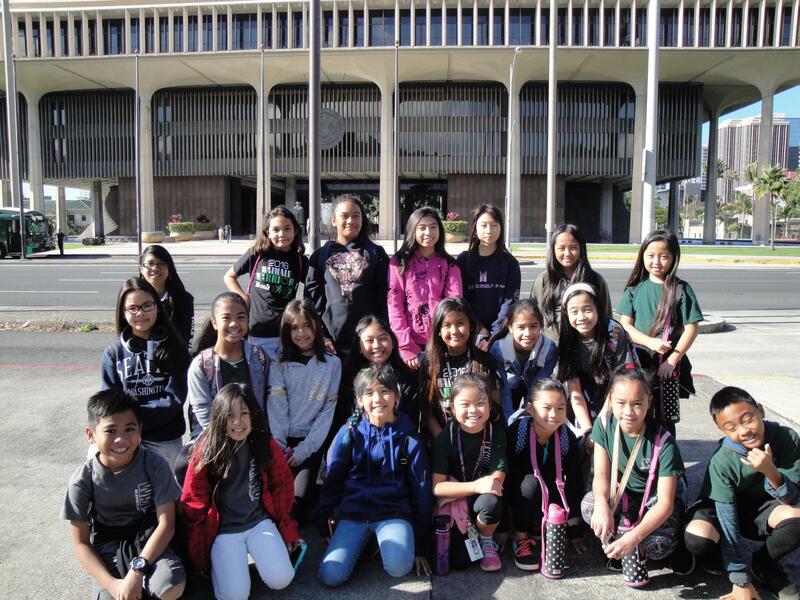 The Junior Police Officer program (JPO) is sponsored by the Honolulu Police Department. Fifth and sixth grade students selected by their teachers and JPO advisors provide assistance with student safety at designated points around campus. 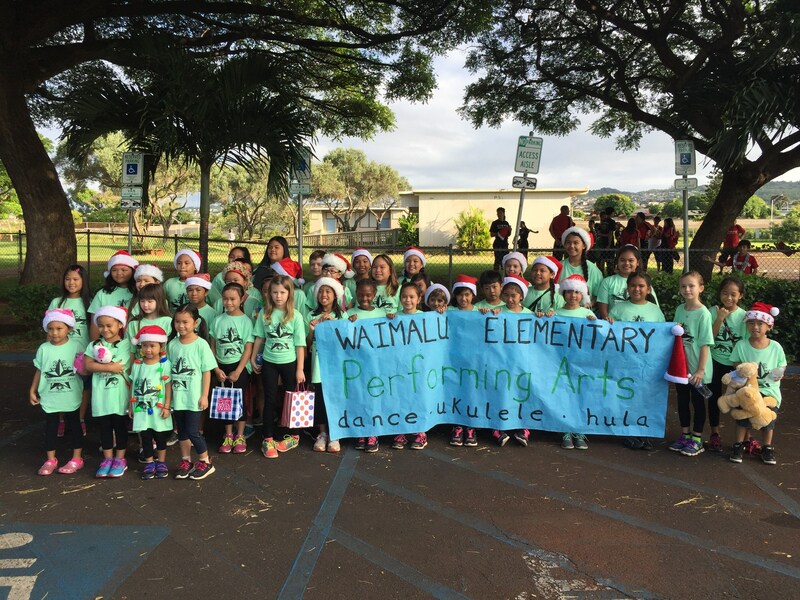 JPOs encourage students to follow the Waimalu Pledge of Taking Care of Yourself, Taking Care of Each Other and Taking Care of our School. Students in good standing may apply to be a JPO at the start of each school year. Open to students in grades K-6. Students choose between modern dance (hip hop dance) or hula. 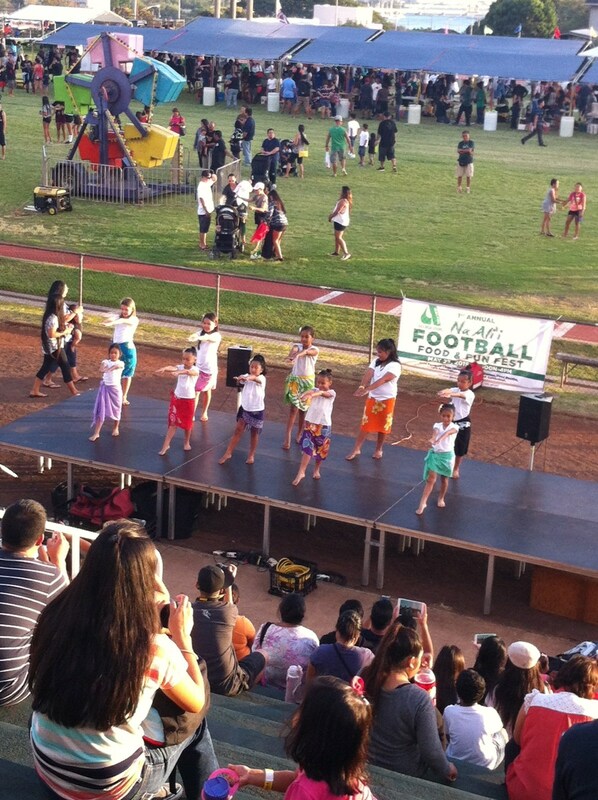 They show case their talents at school functions/assemblies or at community events. 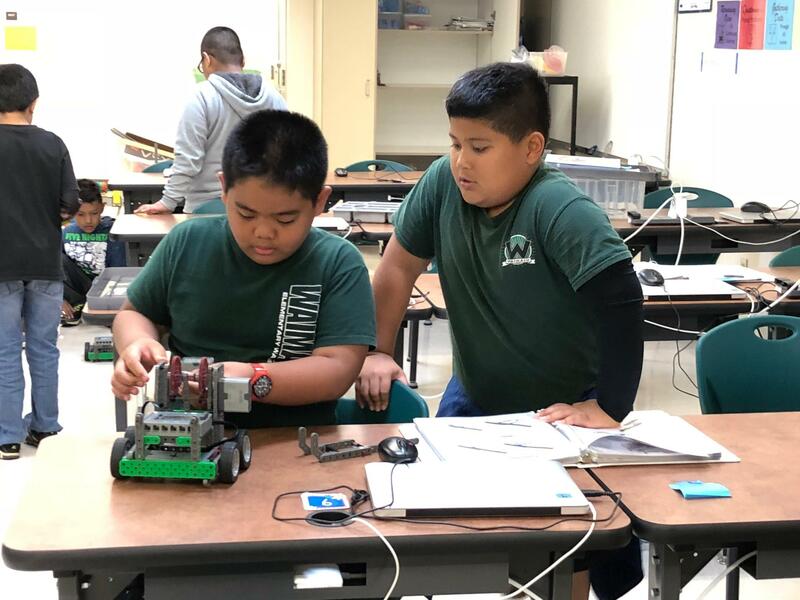 The Robotics Club is currently open to fourth, fifth, and sixth grade students. 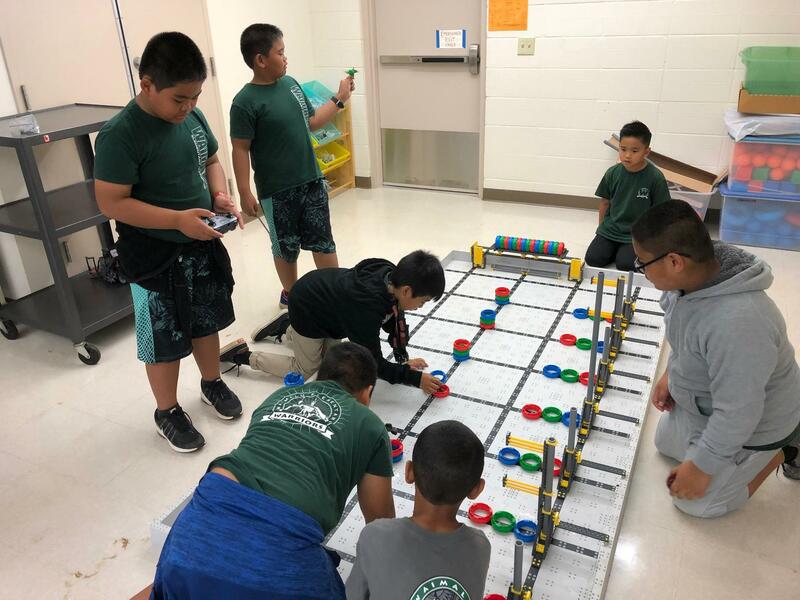 Members work to build and program VEX IQ robots. 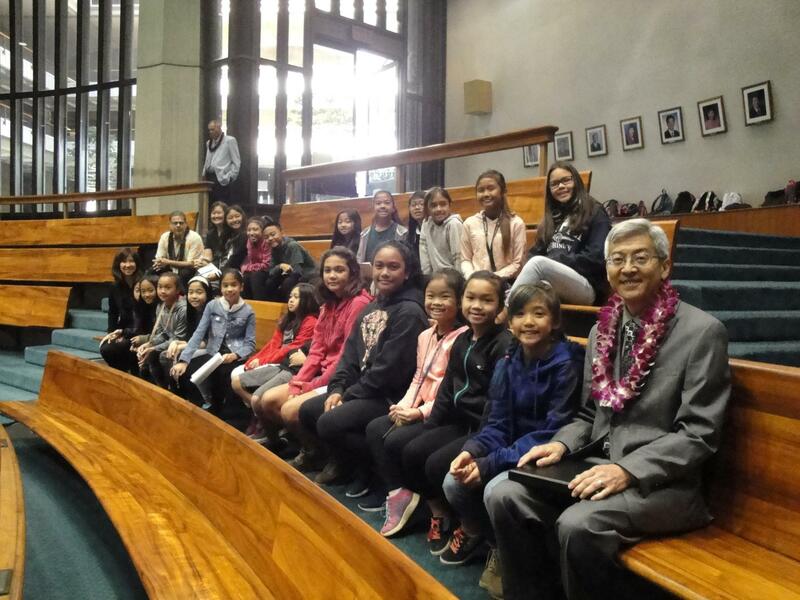 Selected members participate in local tournaments, representing Waimalu while competing with other elementary and middle school students. - Intramural Baskeball: Open to students in grade 6 only. Students develop the basic skills, knowledge, and strategies of the game. 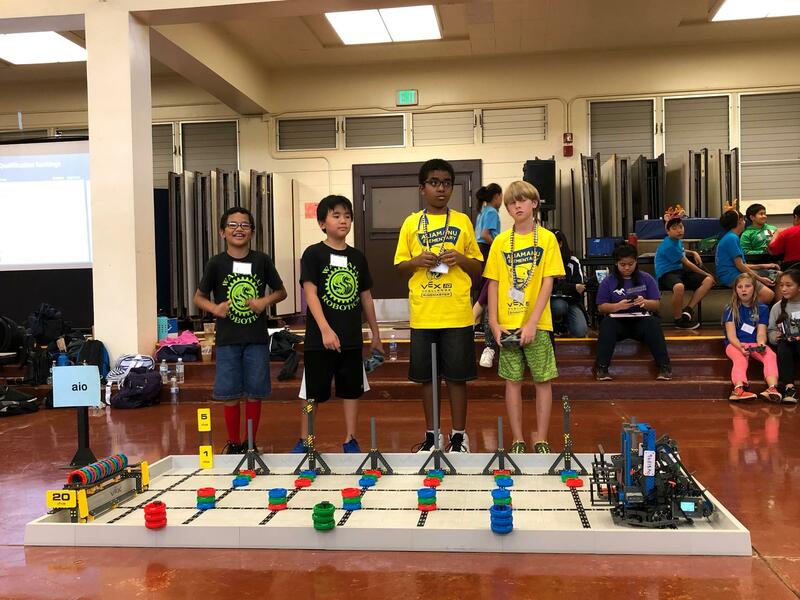 Then using what they learned in friendly competition against various elementary schools in the Aiea Complex. - Intramural Volleyball: Open to students in grade 6 only. Students develop the basic skills, knowledge, and strategies of the game. 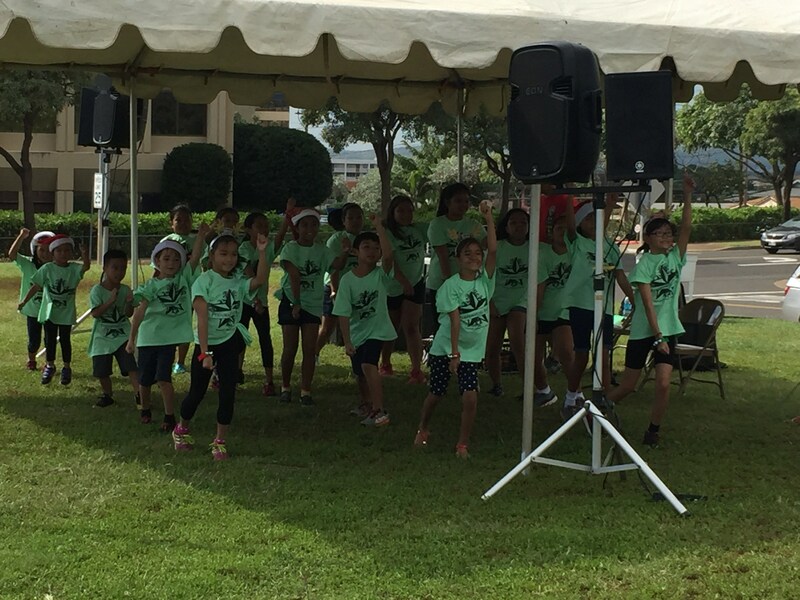 Then using what they learned in friendly competition against various elementary schools in the Aiea Complex. Student Council members are provided leadership opportunities to plan and run school-wide student activities and to assist in other school-wide events. Student Council positions may include the following student roles: President, Vice President, Treasurer, Secretary, SCC Student Representatives, and Class Representatives. Most student council positions are chosen the previous school year via student voting, with voting open to grades 3-4-5. Student council members are expected to keep up with academic expectations, maintain good behavioral standing, and follow all GLOs.